I’m not a teenager. I’m not gorgeous and don’t post photos of myself on Facebook wearing low tops or bikinis (we can all say thanks for that!). Nevertheless, I’ve been propositioned online. The first time, I wasn’t sure that’s what it was, wrote the guy back, etc. I think of that now and wonder how many women or girls, younger than me, who aren’t aware of the tactics, have encountered that situation and walked right into something dangerous. If you have teens, or even for yourself, those natural internal red flags could save your life. For young people, though, their familiarity with social media might bypass some of those things we’d recognize as predatory, leaving them more vulnerable. So what happened with me? I sold my hair online. If you’ve ever read The Gift of the Magi, you may sigh at my idea of selling my waist-long hair to buy Christmas gifts for my husband one year (yes, that really is why, and yes, I do love that story so it felt pretty cool doing it in real life). I had found a website where you could sell your hair, like selling an outfit on e-bay to people who use it to make wigs or dolls or whatever. 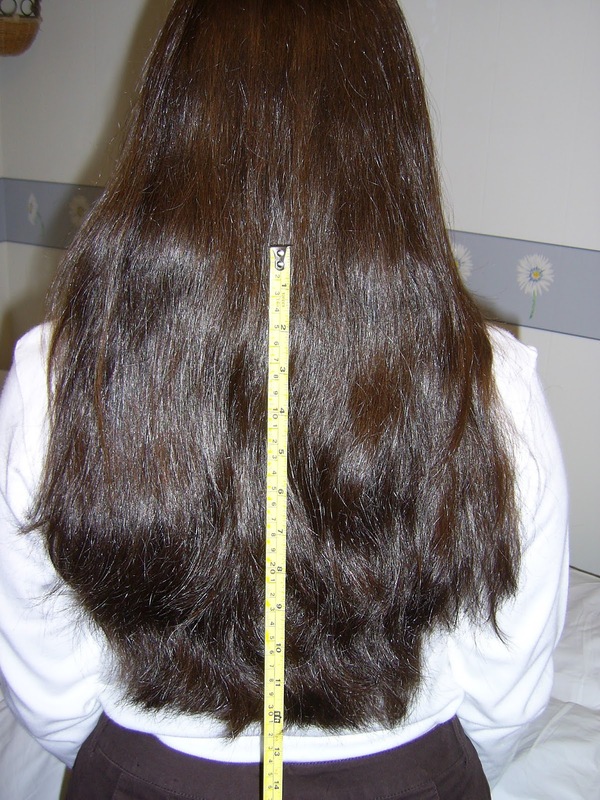 I thought that was pretty exciting, so took pictures of my long, thick hair and posted them. No pictures of my face. No personal info. Even if the grammar and punctuation hadn’t been atrocious, the man’s suggestions let me know I didn’t want to be his friend after all. But then I think of young girls who might get a message like that, one that is well-written, accompanied by a picture of, say, a seventeen-year-old guy, who tells them they are beautiful, they could be a model, who feeds into their desire for worth and acceptance. In time, this new “friend,” suggests they meet somewhere, emphasizing the appealing secrecy of their relationship, telling them not to tell anyone and to come alone. Most of us would have red flags waving all over the place, but what if you’re a girl in a lousy home situation, you desperately want to escape, and he’s offering a way out? What if you’re insecure and he makes you feel like you matter? What if whoever he is begins posing as a girl the same age and you’ve decided she’s your best friend and the only person you can trust? 1. From the beginning, make it clear with your children that you have access to every social media account your kids have. They’ll think it’s mean. Do it anyway. 2. Every once in awhile, check into their accounts, see what kinds of friends they have, what kinds of posts they make. For one, it will help you know them better, for another, it will give you a springboard of topics to talk about, and for another, you may feel those red flags in places they might not. I’d actually recommend doing this with them present, try to make it an opportunity to get to meet their friends and see what’s important to them. 3. Care more about them than what they think of you. If it comes down to it, don’t let them continue a dangerous behavior or friendship just because you don’t want them mad at you. I think of that girl who got raped in Steubenville. Why were no parents mentioned in regard to that entire night? Did none of those parents care that their teens were in compromising positions? I don’t know, but I wonder if there were worried parents all over town that night, who had allowed their kids to go to that party because they didn’t want to say no and have their kids be unpopular or upset, hoping it would work out. It didn’t work out. 5. Point out situations and teach your kids to be aware, and what to do if they see something. A friend just yesterday told me she’d seen something at night in her small, nice little town. She described what she saw and right away I gave her the trafficking hotline. The thing that bothered her most was all the people who saw and moved on, not doing anything about it. People who don’t know what to do often do nothing. Don’t be that person when it comes to your teens.